Since 2000, we’ve been perfecting The Art of Vodka through unrelenting passion and a bold commitment to creating nothing but the finest premium vodka. 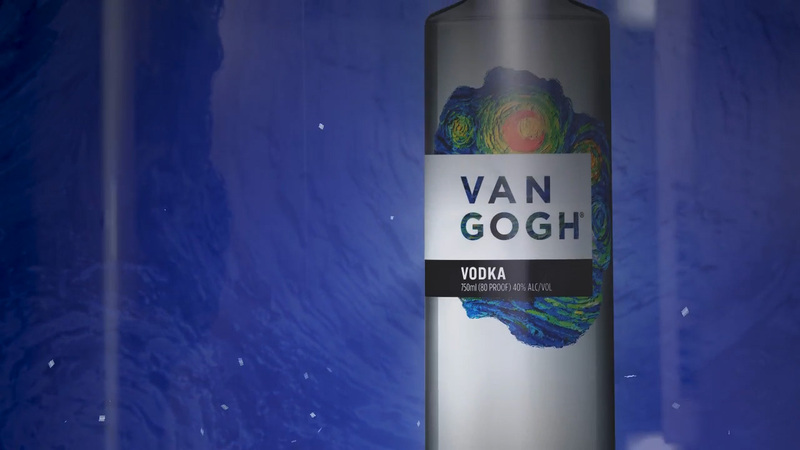 Just as Van Gogh inspired the world with his art, we strive to create a vodka that inspires others to craft delicious cocktail creations. As we continue to craft our original and flavored vodka, we’ve introduced a new bottle as sophisticated and vibrant as the vodka it contains. Our new, eye-catching packaging features a standout design reminiscent of Van Gogh’s greatest masterpieces. While we’ve launched an incredible new design, we stay true to the premium vodka people have come to love and expect from Van Gogh Vodka. Each drop of our original and 15 flavored vodkas continues to be carefully handcrafted in small batches by our master distiller, Tom Voss, using a unique six-week, double-infused distillation process. We’re excited to start this new chapter in the life of our brand, and we can’t wait to take our fellow artists along for the ride as we continue to inspire them to #GoghCreate.